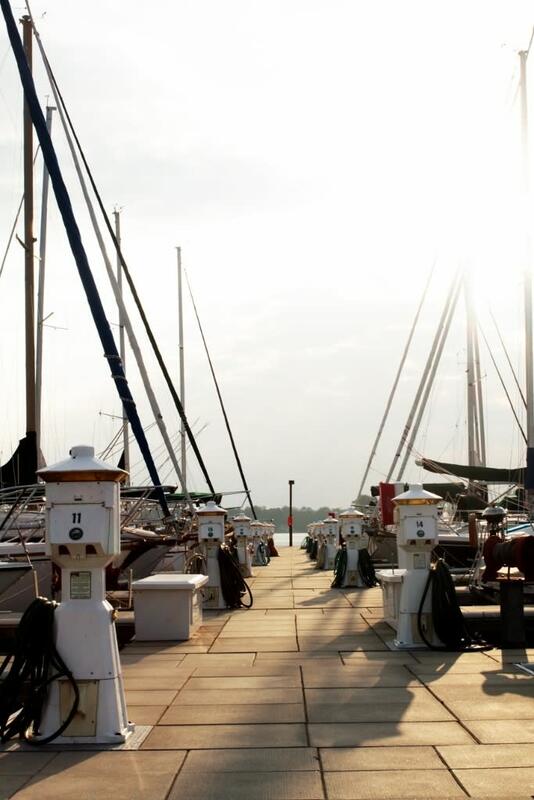 Lake Murray Marina at Marina Bay is located on the northeast corner of beautiful Lake Murray, 25 minutes from downtown Columbia, South Carolina. 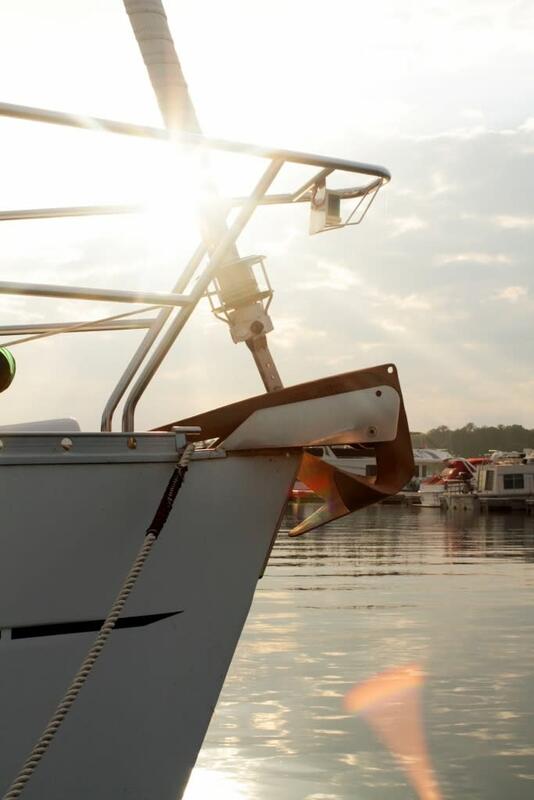 With over 600 miles of shoreline, Lake Murray spans four counties: Newberry, Lexington, Richland and Saluda County. Lake Murray has been a source of family boating and fun for many years, beginning with the clearing of the land in 1927 in order to build the Lake Murray Dam. 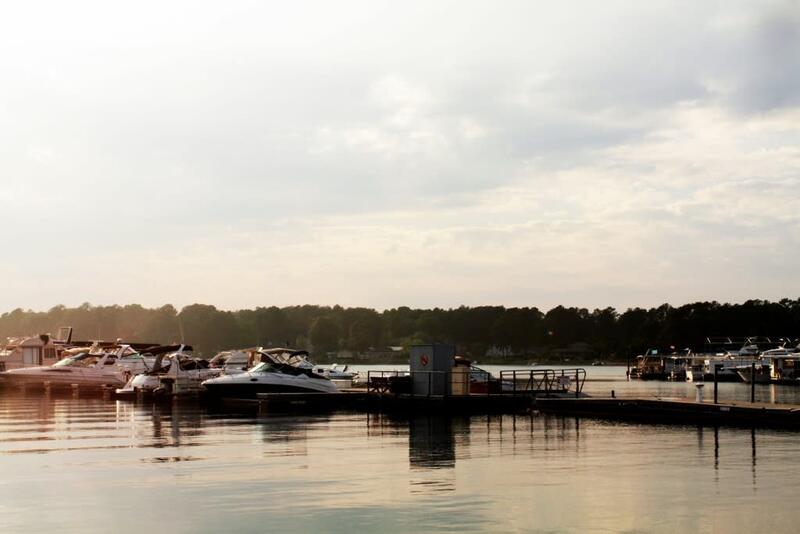 While the marina at 1600 Marina Road has changed names and owners over the decades, it has maintained the best location on Lake Murray, with a deep water cove and ample parking facilities just moments from the town of Irmo, SC and the Harbison shopping, dining and entertainment district.